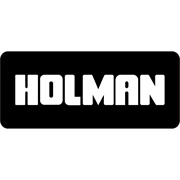 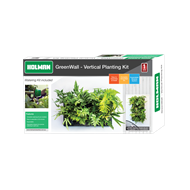 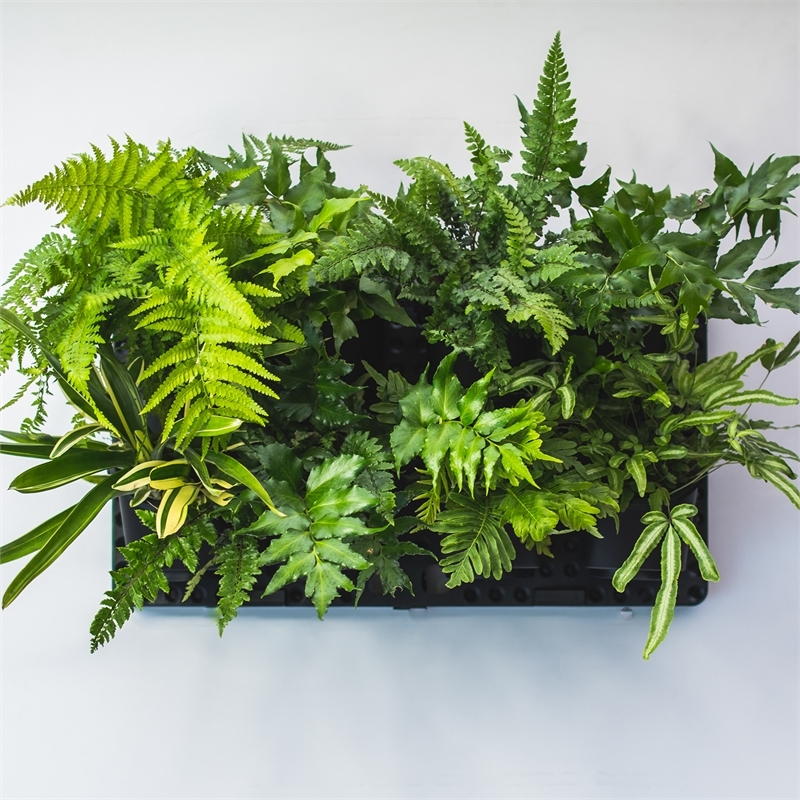 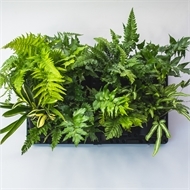 The Holman GreenWall is an engineered platform that is designed to make hanging or vertical gardens easy to set up and maintain in an Australian yard, even an apartment balcony. 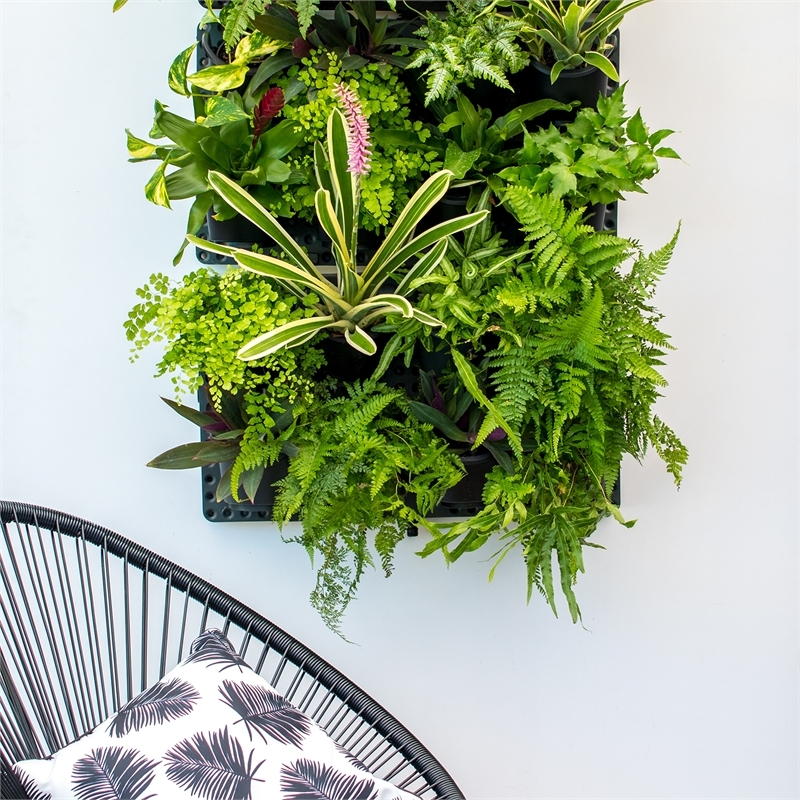 Transforming a wall into a lovely growing space is simple and most importantly, the GreenWall incorporates a fully integrated irrigation system. 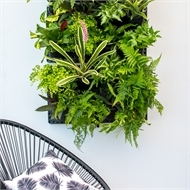 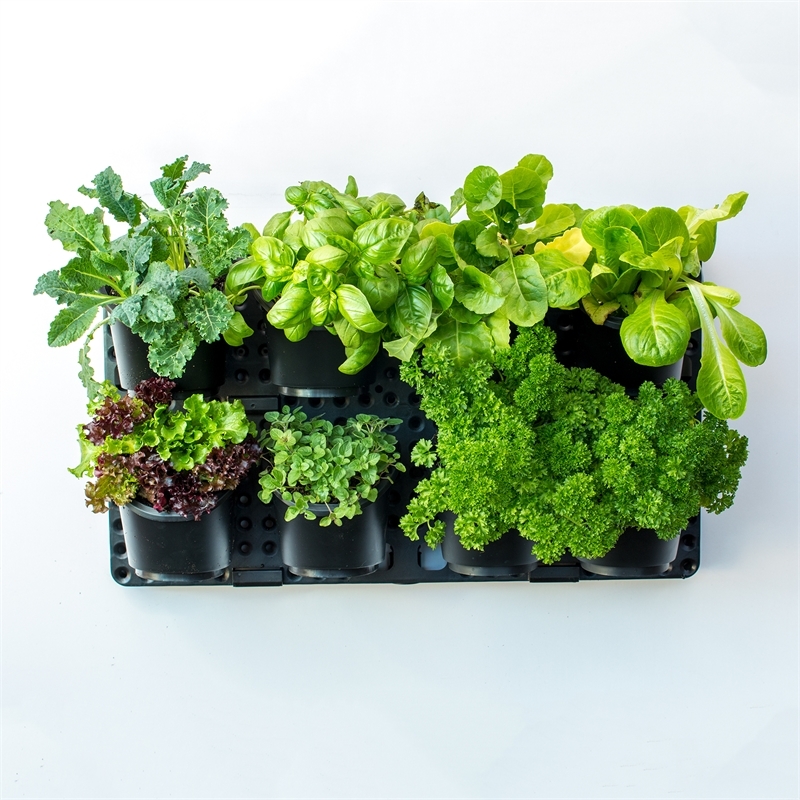 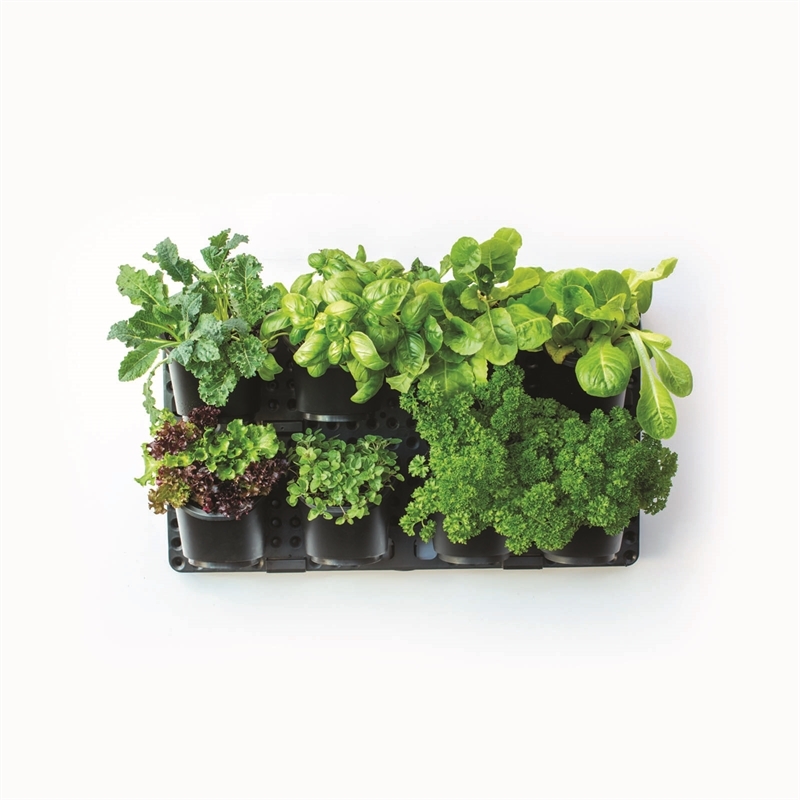 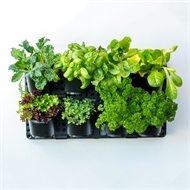 This vertical garden unit enables you to grow a herb or vegetable garden near your kitchen, to beautify indoor spaces and patio areas make a colourful and welcoming entry statement for your home.